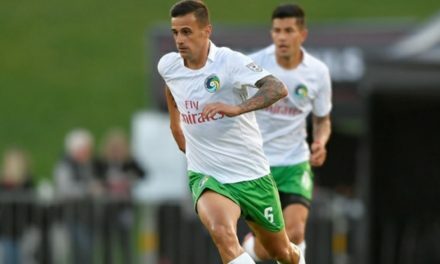 There will be a National Premier Soccer League Founders Cup in 2019 and the Cosmos will compete in it. The NPSL made it official Thursday as 11 clubs have launched the new pro soccer league. The clubs will compete in the first NPSL Founders Cup competition that will run from next August to November. That competition will lead to a full league schedule in 2020m, which will run from spring to fall. 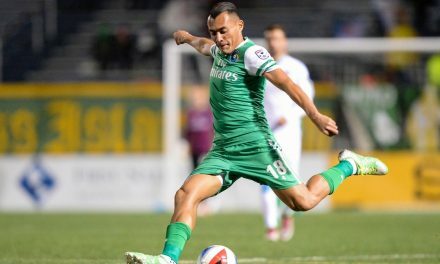 The 11 founding members include ASC San Diego, Cal FC, California United Strikers FC, Chattanooga FC, Detroit City FC, FC Arizona, Miami FC, Miami United FC, Milwaukee Torrent, Cosmos and Oakland Roots. Plans are being developed to add additional clubs. These 11 clubs will include professional players, coaches and staff. United States Adult Soccer Association president John Motta gave his support to the fledgling league. The format, player roster information, schedule and additional details of the Founders Cup will be announced later this winter. The number of games each team will play has not yet been determined. 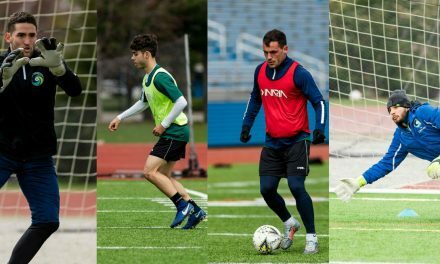 A professional NPSL season would not commence until the spring of 2020. That would be a full season and run through November. According to national soccer sources, the 2020 season could see several more teams added to the league, which is entertaining ownership possibilities from Jacksonville, New Orleans Jesters, Virginia Beach, Asheville and a team in Seattle, primarily all NPSL teams. Later, it was discovered that three other NPSL teams are possibilities for 2020 — the Fort Worth Vaqueros, FC Buffalo and Cleveland SC.